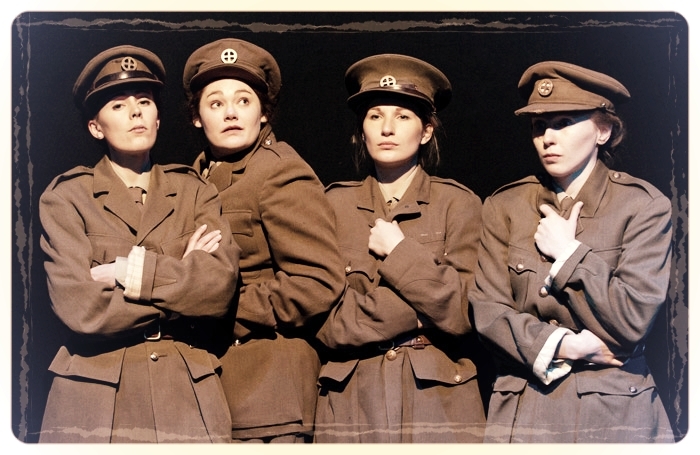 A cabaret of scenes, music, drag & poetry celebrating women's bravery during WWI. The team behind the 50/50 night (Southwark Playhouse, Pleasance, VAULT Fest) are hosting a night commemorating women's contribution to WWI. A cabaret of scenes, music, drag & poetry from some of the capital’s most exciting artists. All profits from this event are going to support the advancement of women. Line-up to be confirmed.